YadaFactor will help you go deeper with God. With training and practice you will read the Bible more often, integrate what you read into real-life circumstances, and share weekly in a safe community of three to thrive, not just survive. 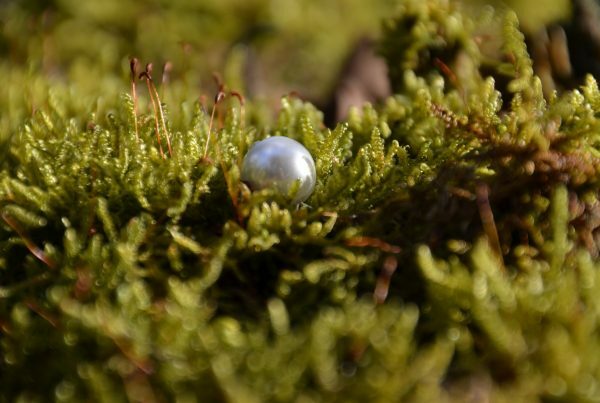 The greatest outcome of your efforts will be a deep awareness that God Himself is present and speaking to you. 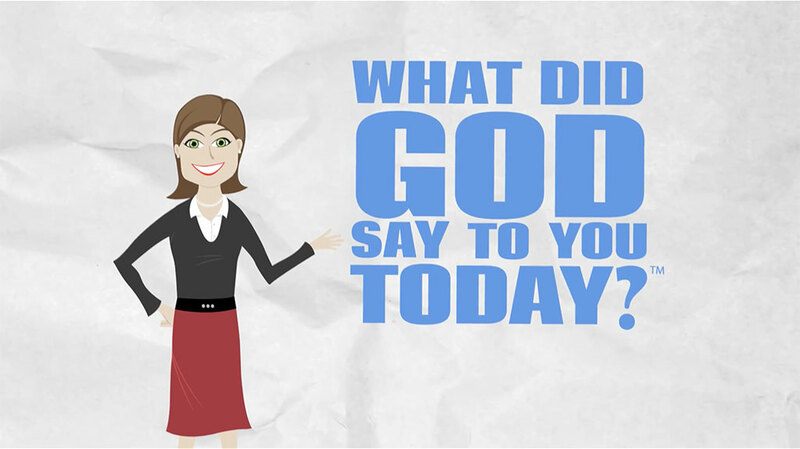 YadaFactor simplifies each day by asking one question: What did God say to you today? YadaFactor is like enjoying a cup of coffee with your favorite people, tasting all the glory of God with extra sugar. We share our lives with safe people while practicing hearing God with each sip. Take the next step with YadaFactor by downloading a copy of our ebook. 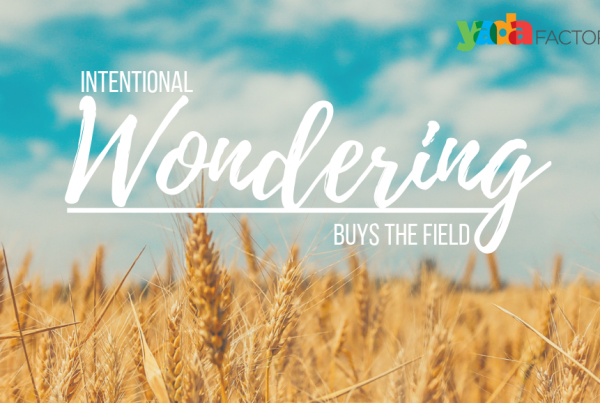 This is our gift to you and it will allow us to keep you informed about your next steps with YadaFactor. 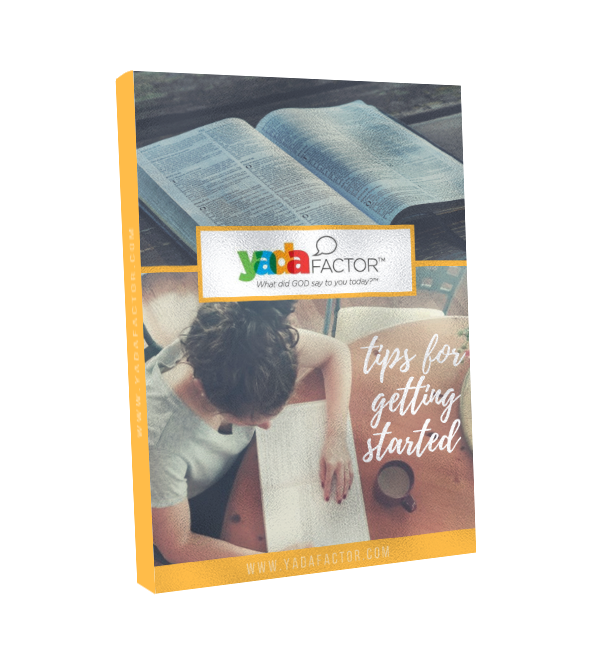 Subscribe to YadaFactor for our free ebook and receive inspiration, webinar information and event updates. Learn more about how you can help us help others. YadaFactor is a registered 501(c)(3) and all donations are tax deductible.